In the winter time, we're often covered up in a coat, so for some reason in the spring and summer is when I like to bring out all my cute tops with adorable back detailing. 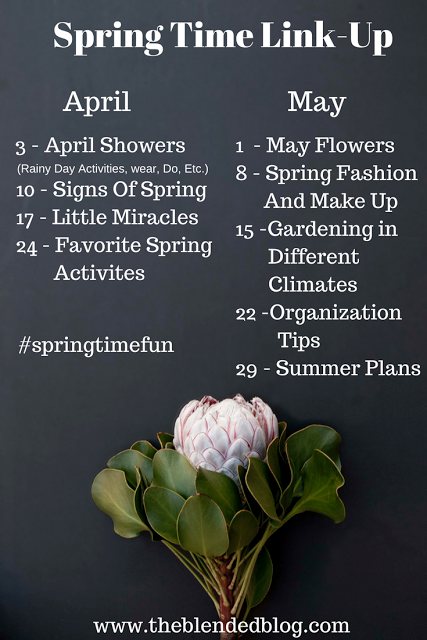 Hi, I'm Andrea from Living On Cloud Nine and today we continue a Monday Series with our Spring Time FUN themes. You can LINK-UP your fashion and spring goodness and join our little blog hop for all kinds of fashion and make-up inspiration too! The above light sweater kimono from Holister (which is the only thing I've bought there for myself...EVER #teenstore) but it is a favorite, love the colors. Come join Sarah, Deena, Whitney, Nicole and myself for this FUN HOP!! How cute is this boutique slouchy top from my mom? It's always been a saying for Mr. Nine and I. This is my favorite back detailed top from Kohl's. I can wear a regular racerback bra with it, which is great. This Target Top is definitely a fav and I love to wear it with flare jeans and wedges. Now, head over to my Blog where I'll show ya that other cute back top from Target. Now, LINK-UP all your Spring and Summer Fashion Fun or maybe even some sweet Spring Make-Up LOVE. 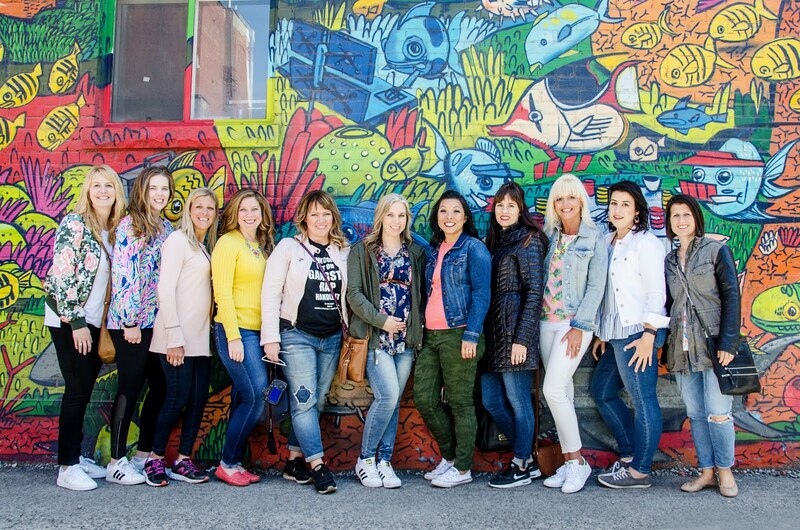 We adore having you link-up with us and appreciate all your amazing inspirations! !